Many people use VPNs (virtual private networks) to protect their identities on public Wi-Fi networks. A VPN can help secure your information and it can also be used to spoof your location for some services that use your location. Sometimes you may want to remove a VPN from your iOS device, either to try another one, or to solve networking issues. 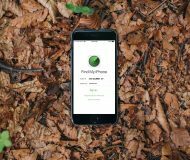 There are actually two different ways to remove a VPN from your iPhone or iPad, and it all depends on how the VPN application (or service) is installed and configured on your device. 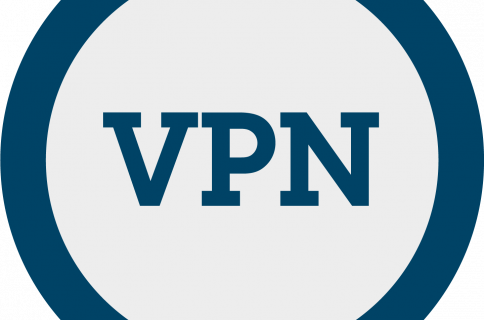 In this tutorial, we’ll explain both of them to you so you can remove your VPN service if the need arises. 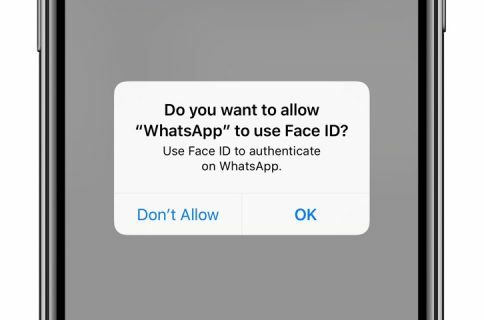 Most modern iOS VPNs come in the form of an app in the App Store, and all you have to do is install the app and it’ll install the VPN on your device automatically so long as you give the app permission to do so. 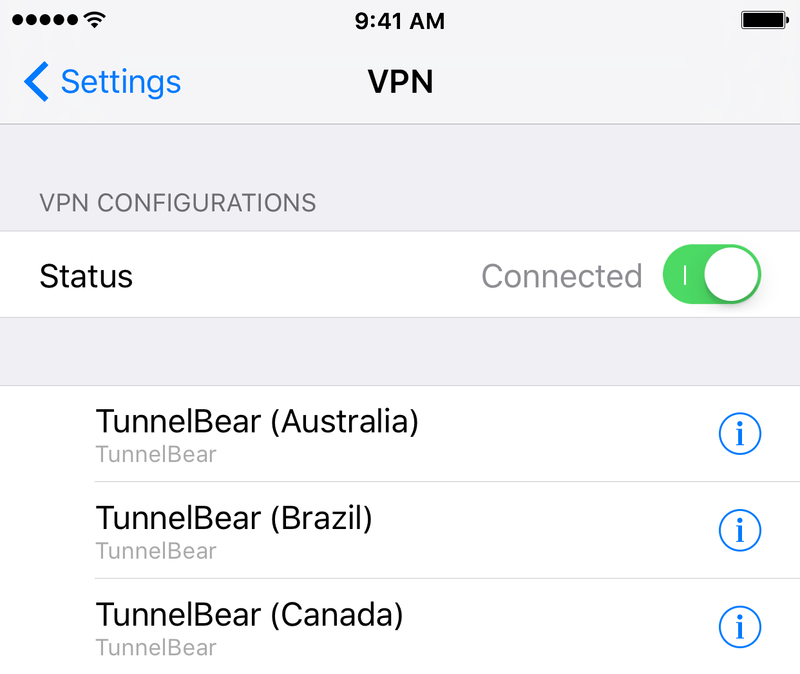 Some examples of VPNs that work in this way are betternet (free) and TunnelBear (free). If your VPN is configured like this, all you would have to do is delete the VPN app from your iOS device and your VPN settings would also disappear with it. That’s it. In some cases, a VPN app will install what’s known as a VPN configuration profile. 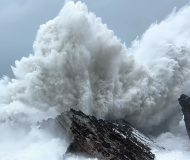 This method is a little older than the one aforementioned method, but is still used by a wide variety of VPN apps in the App Store. A VPN configuration profile is also created when the user configures their own VPN without the use of an App Store app. 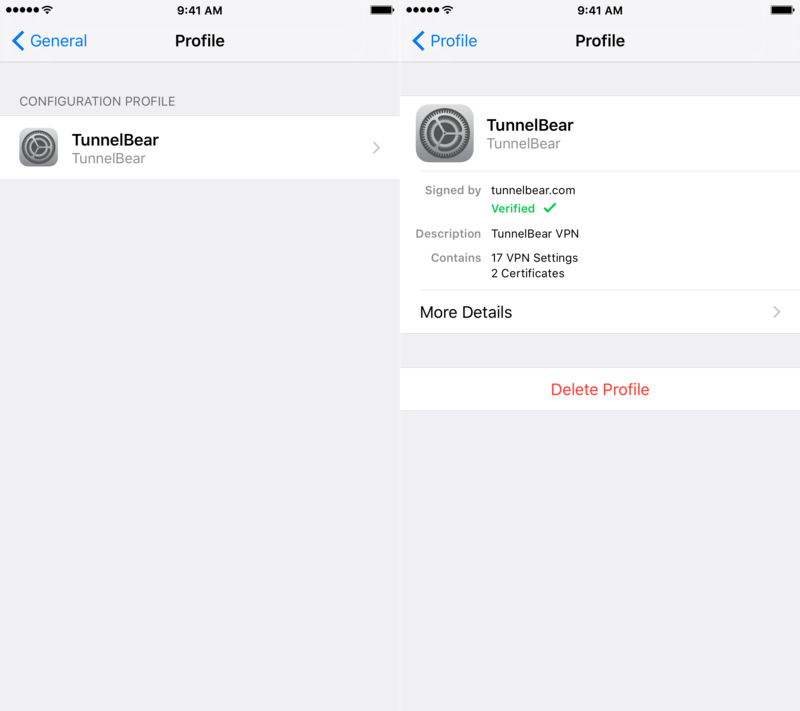 Although the TunnelBear VPN app can install its own VPN settings as explained above, the app also allows the user to install a manual VPN profile the old-fashioned way if they wish to use that method instead, so we’ll be using TunnelBear for this example. Step 1: Launch the Settings app and navigate to General > Profile. Note: The “Profile” cell will be missing if your VPN is not using a VPN configuration profile. This method only works for installed VPNs that are using a configuration profile. Step 2: Tap on the VPN configuration profile that you intend to delete. Step 3: Tap on the red “Delete Profile” button to remove the VPN configuration profile from your device. That’s it; you have just removed a VPN configuration profile from your device! Some VPN services can cause issues with loading certain web sites or accessing the internet altogether. If this is the case, you might just have to remove the VPN you’re using to get back up and running. If you found this information useful, leave us a comment below!